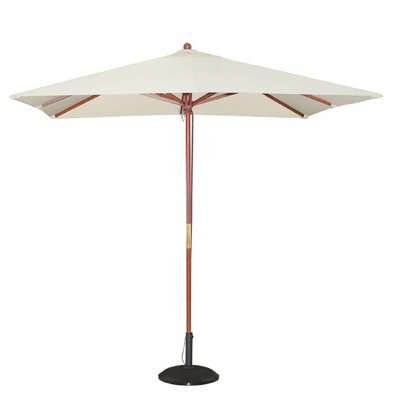 Sunny weather approaching and you're still a pretty umbrella for home, garden or terrace for your hospitality? The umbrellas of XXLhoreca been selected for ease of use, quality and durability. 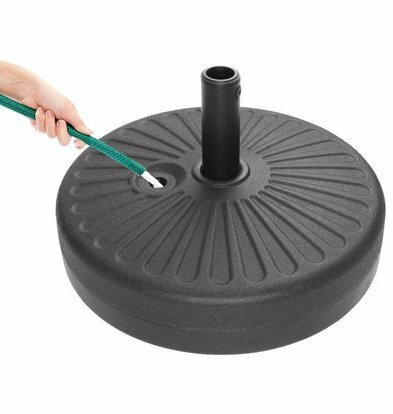 They are easy to operate and feature a heavy windproof umbrella base. 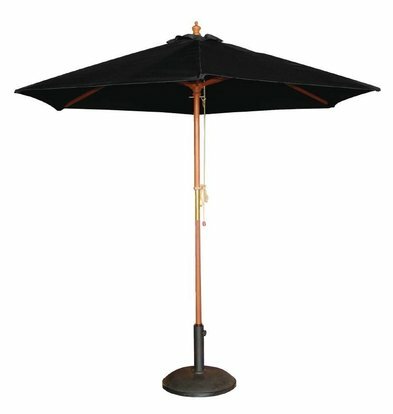 An umbrella with pulley mechanism Bolero is well on every terrace and features a double pulley system for ease of use. This classic umbrella model is easy to set up, looks simple and chic and provides shade and UV protection for your guests. 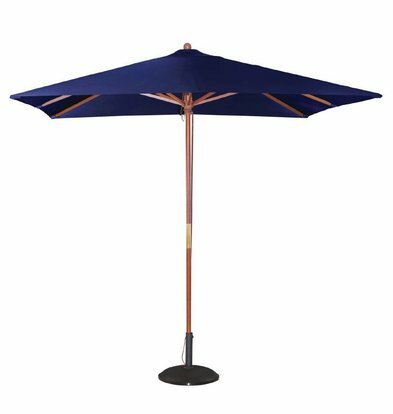 The fabric of the umbrella is also very resistant to rain and water repellent. 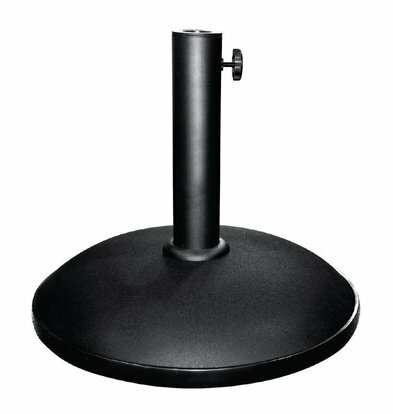 The base of this umbrella you order separately. 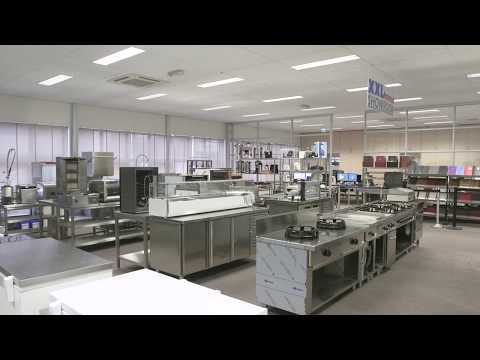 All the umbrellas of XXLhoreca to deliver up to 48 hours throughout the Netherlands and in different colors. To complete your patio completely, choose to XXLhoreca range of matching tables and deck chairs. XXLhoreca offers at least 1 year warranty on all models and all umbrella umbrellas are of course also to lease a flat monthly fee. 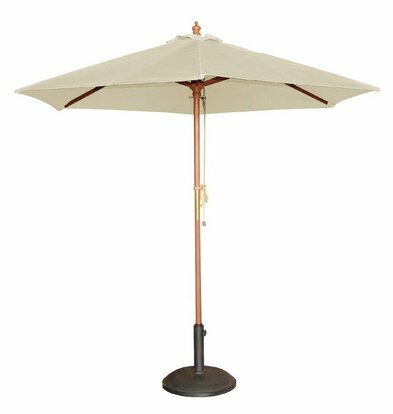 Parasol ecru rond 2,5 mtr. Parasol zwart ø 3 mtr.